Maru Nov 21 2017 6:23 pm Hey where is yowamushi pedal. 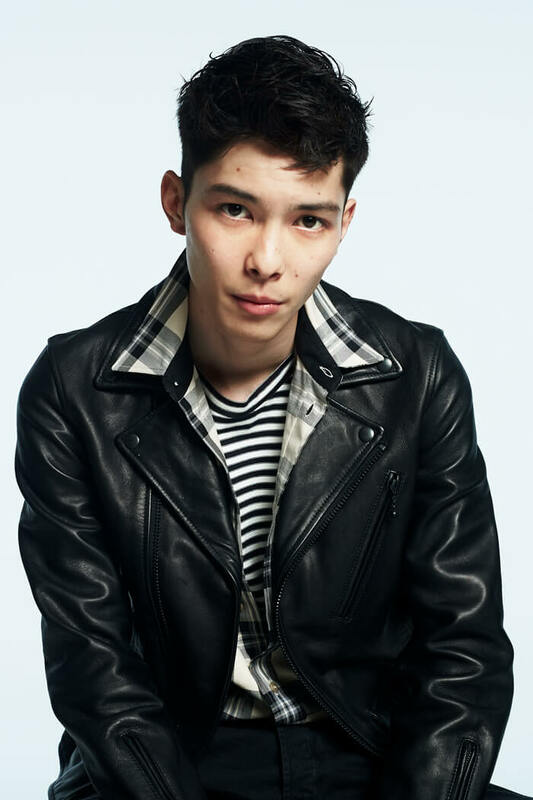 He is cast as modosuji akira. I saw it in the cast name... And its him the antagonist character. Only 1 movie? ?